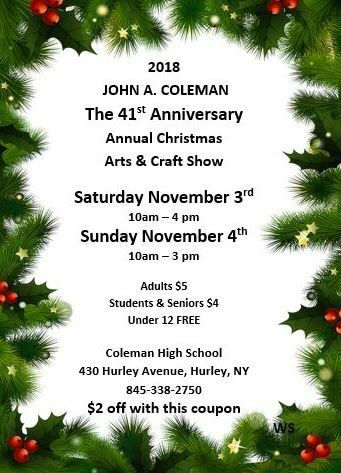 Every November John A. Coleman provides a wonderful way to get a jump on your holiday shopping with one of the most popular craft shows in Ulster County and the Hudson Valley. 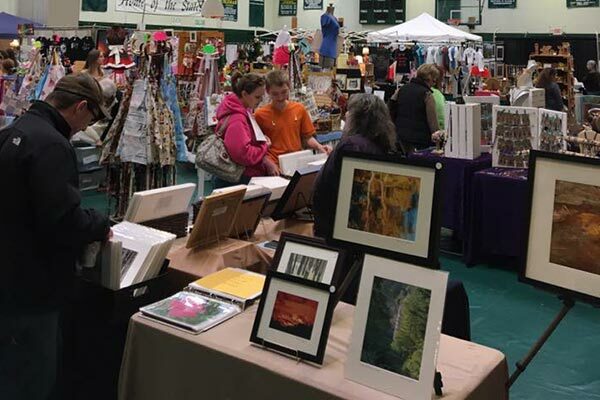 Two floors with over 100 vendors offer something for everyone on your shopping list, and you're sure to find something special for yourself as well. If your favorite craft vendor isn't at our show, but sure to tell them about it! Onsite parking is free. Fresh, homemade breakfast and lunch items are available from food vendors at very reasonable prices. Discount admission coupons are available here, on Facebook, and in local newspapers prior to the fair. 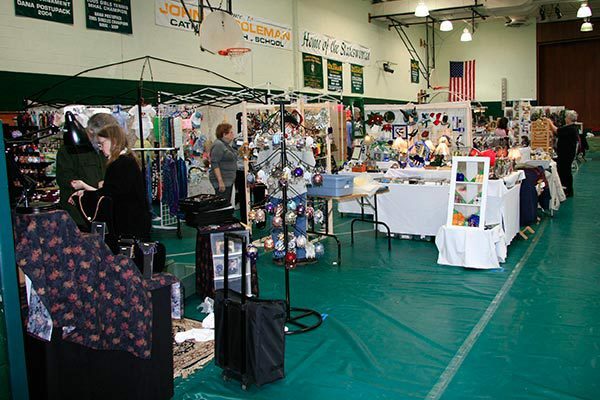 Are you a craft vendor? 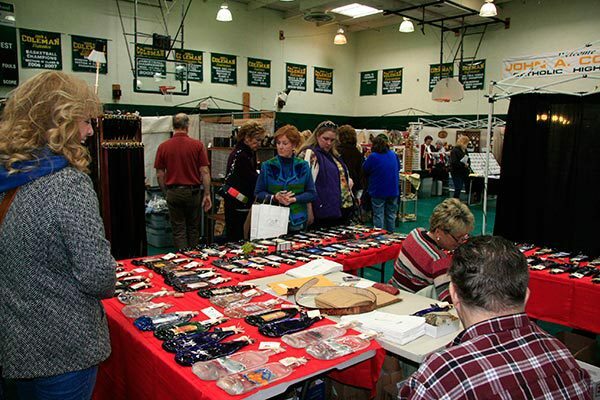 We'd love to have you join us for one of the most well attended craft shows in the area. 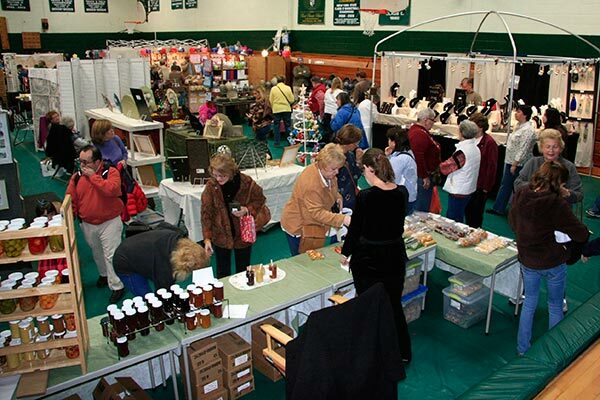 Over 1000 people a day visit our 2 day craft fair each year. Bring along another vendor and receive a $25 rebate on your registration fee!